Are you struggling to get through your own front doors? Did a missing key lock you out? Stop wrestling with your locks and start thinking rationally. If this happens during regular hours, you can easily approach technicians from a nearby store and ask them to help you out. However, if the same happens during the wee hours of the morning or late night, it would seem like there’s no way out. What will you do then? There was a time when people caught in situations like these had to wait until they could find help in the morning. Imagine spending the entire night on your doorstep. Sounds nightmarish? Fortunately, with the foray of Portland Emergency Lock & Safe into the locksmithing arena, you don’t have to endure such unpleasant circumstances anymore. 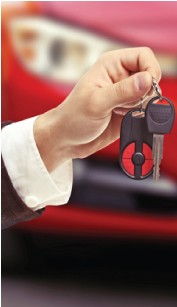 Our unlock service is the answer to all your lockout problems. The Portland, OR community is no stranger to lockouts. People get locked out of their homes, offices, cars, safes or even cabinets, very often. We’ve dealt with innumerable cases and it’s down to our experience in handling the same that has made us the unlocking experts. Give us any lock, show us any locked door, and you’ll find our technicians work their magic on it and get it unlocked in no time. The remarkable ease with which we get through most locks and doors befuddles even our competitors. Owing to our vast expertise in providing unlock service and specialized tools to complement the same; we can get the job done within 20 minutes, even lesser, if it’s a conventional lock. If you ever find yourself in an emergency, our super quick solutions will get you out of it in no time. There’s a massive difference between the workmanship of an amateur and a veteran. You’ll notice the professional difference when you hire our unlock service. 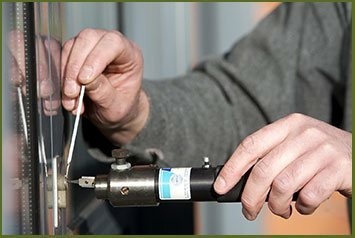 Where most technicians adopt a short cut and saw or break their way into a locked door, we take on a proactive approach to the same that will leave no damage on your locks or your door. 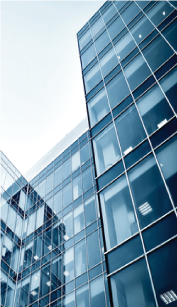 We run operations round-the-clock and extend our serviceability to all corners of Portland, OR area. Locked out in a remote locality? No problem, we can reach you. To avail our unlock service , dial 503-716-1406 now!